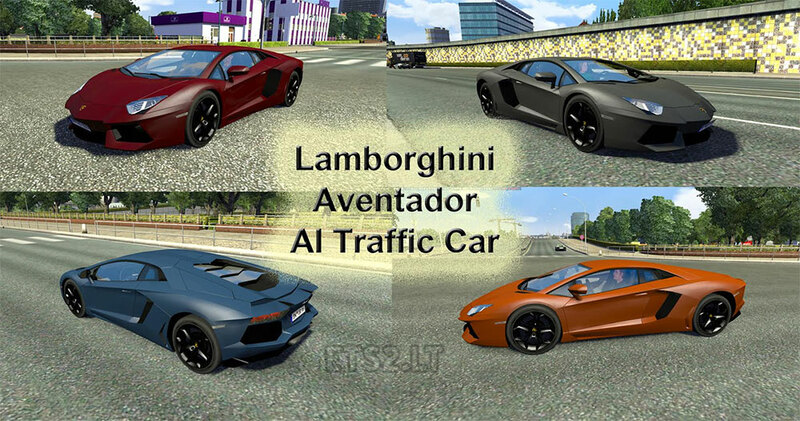 Standalone Lamborghini Aventador AI Traffic Car. Thank you so much. As always you did a great job! Keep up the good work and drive safe, especially in reality! ;)… Have a great weekend! 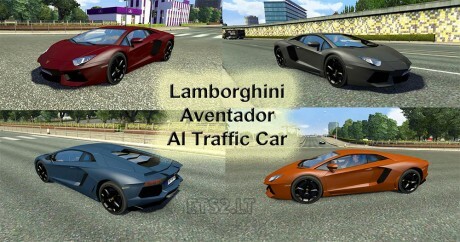 I really want to drive this car not have it just be in the traffic.